Founders today think about raising funds much before they think about starting up their venture. Questions like; can this idea attract funds? What will be my burn rate? How can I raise a large Series A? Will I become a unicorn by Series C, etc. are some examples of mindset that young and budding entrepreneurs carry today. In fact the growth of an organization is also defined by the amount of funding round that they raise. In this kind of a scenario, where funding is the key business metric to define growth, founders are losing the real charm of building businesses from scratch and are also loosing the true essence of a startup. While the true essence may get lost somewhere, what I have realized that funding is a double-sided sword that comes with a lot of disadvantages along with the benefits of scaling up. Its either the nature & mindset of this funding game or the investor pressure to show exponential growth or simply that phase where the young founder suddenly gets access to a lot of money and is unsure what to do, which leads to some of the most common mistakes that have a large impact on the organization. What suddenly happens that the same set of employees don’t like going to an office without foosball, an office where you do not get cafe day coffee or where the founders do not have a good cabin? The essence of a startup lies in the small room where there is a close working environment, a place where you can talk to someone by just looking back, a place where bean bags are more comfortable than bigger cabins. Some people argue that its one of the initiatives for better talent attraction. My question to them is “why do you need such talent?” People, who join STARTUPS for the look and feel, are not joining for the right intent. Some say we need a large meeting room or else where do we have a board meeting. My answer is “ at the same place where you raised your first round “. I do not say that we sacrifice on basics and hygiene, but I do not understand the lavishness built specially in the business where revenue generation is far fetched and in real sense we are spending the money of investors in building virtual estates. Investing in building expensive offices makes sense when either you have your own hard earned revenue going into it OR when that expense becomes significantly low in your overall PnL. A startup culture, or its quality of execution or its growth trajectory usually depends on the initial 10 employees of the organization. What we usually strive in those initial set of people is the right attitude, drive, basic IQ and the passion to make it big. This pool of the founding team is not paid hefty salaries; isn’t given crazy perks nor gets overtime or joining bonus. But then post funding, competition creeps in not only at the business level but also at the campus level amongst organizations. A day 0 wins vs. Day 1 or rival 1 before the other. Companies get known for the no of placements / package given at top tech and B schools. The real question is “ do we really need that expensive talent “? Don’t we need the same set of driven people with basic IQ and passion? I do not deny that the quality of the team is the most important thing to be considered but defining quality by high number and packages of B schools is something that does not make sense to me. A PR story or the investor pressure, whatever is the reason. Expanding to cities where the viability of the city is far fetched has been one of the key problems to be solved. It becomes more of a threat if your competitor expands and you don’t. My suggestion would be to expand when at least few of your initial cities get a positive run rate or have a 3-6 months road map for the same. Hunger for market share results in heavy discounting and CAC. I have seen a lot of startups doing TV ads immediately after raising money. The unfortunate part here is that the monetization engines are yet not built and we go full swing to acquire more consumers. • Increase in overheads – offsite, travel, etc. While new experiments are important, it’s important to do smaller experiments. Diversification or rather building an eco-system is a good way of being the market leader, but scaling unproved ancillary businesses sometimes results in heavy cash burn and also shift of core focus. Investor is not building the business himself because he trusts you more than probably himself. Blindly doing things to please the investor at most times tends to erase the vision that the organization was built with. Investor always has an outsider opinion and no one better than the team understands business better. Go against the investor but not against the business. 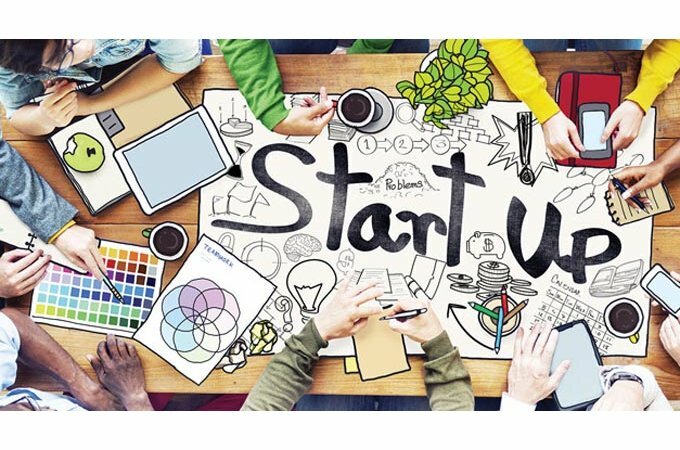 While, I understand that most of the pointers mentioned above have their positives as well, in my personal view; if avoided / delayed to a later stage, they can prove to be highly beneficial to organizations especially young startups. While, raising money is really important for businesses to scale and grow, ineffective utilization of the funds may lead to a downfall and hence, raising funds might not be the greatest thing for a startup.